Updated and centrally located! 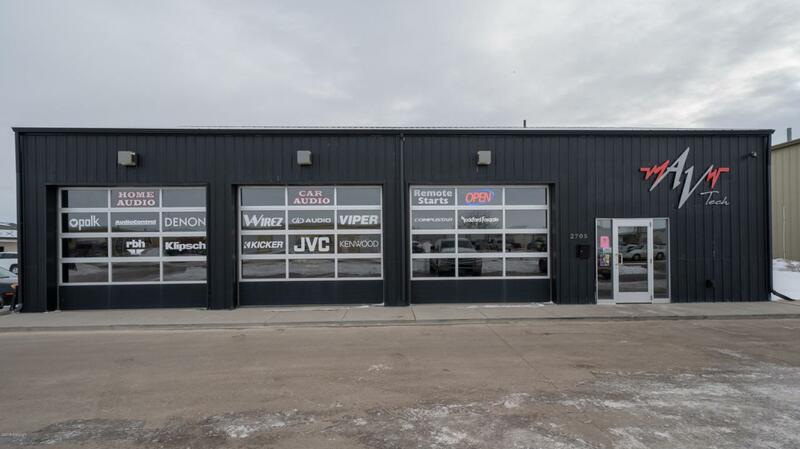 With this building currently being leased it is a great investment opportunity or utilize its great location to start your own business. There are endless opportunities!